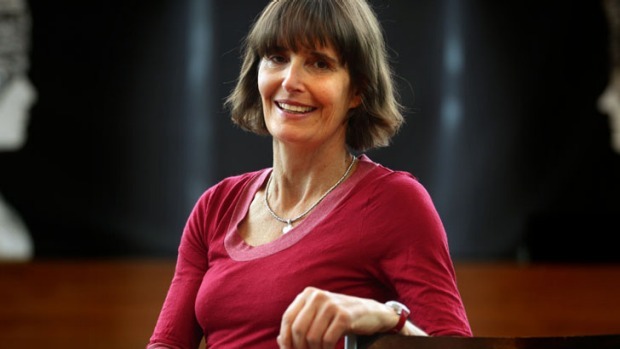 Christine Wells is a Brisbane author to date most famous for writing delicious historical romance novels under the pen name of Christina Brooke. 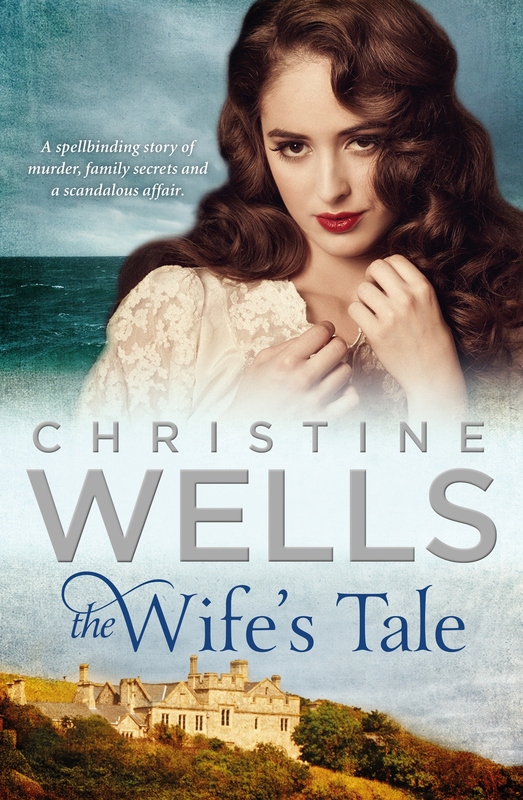 Her new novel, The Wife’s Tale, combines the best of her historical romance writing skill with contemporary drama, a fascinating mystery and some very poignant commentary on the lot of women – even wealthy, talented, intelligent and feisty women – in 18th century England. Christine’s pre-novelist profession as a lawyer lends terrific authenticity to her courtroom scenes. There’s intrigue, pathos and romance aplenty. I confess I wasn’t much taken with the premise – ‘An unforgettable novel that transports the reader from modern day Australia to the windswept Isle of Wight and the courtrooms of London in the 1780s’. If I hadn’t enjoyed her historical romances so much, I might not have read it at all. But my word, I loved it! How I love this! An inveterate quitter of foreign language classes, I’ve failed my way now through several language apps and am finally feeling very slightly less incompetent in French after several months on Memrise. But even with my determination to learn to converse in a language other than my own, the cleverness and elegance of this little device – a translating earpiece – fills me with awe. How simple! How obvious! How wonderful, to think we could break down barriers so easily. Sign me up! Isn’t she beautiful?! And not just because her creators are French! 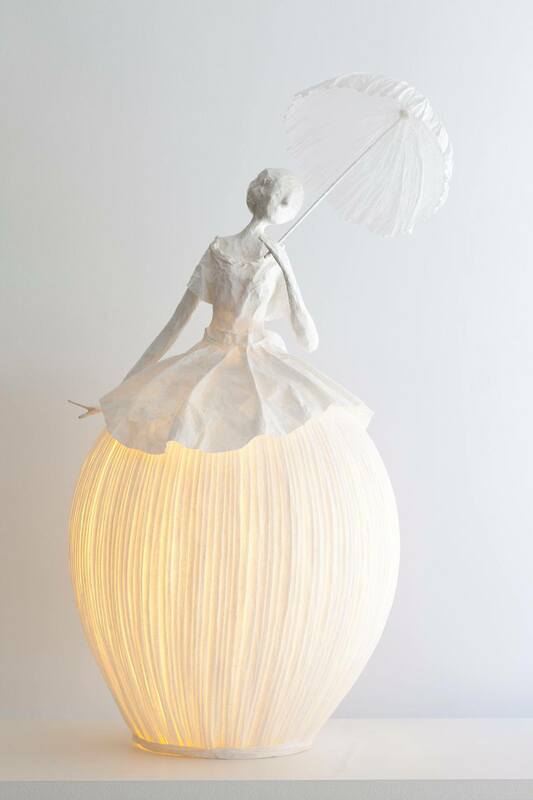 Sophie Mouton-Perrat and Frédéric Guibrunet make these graceful, life-size papier-mâché lamps. You can see more on their website here. I’ll be keeping my eyes wide open for them on my next trip to Paris! 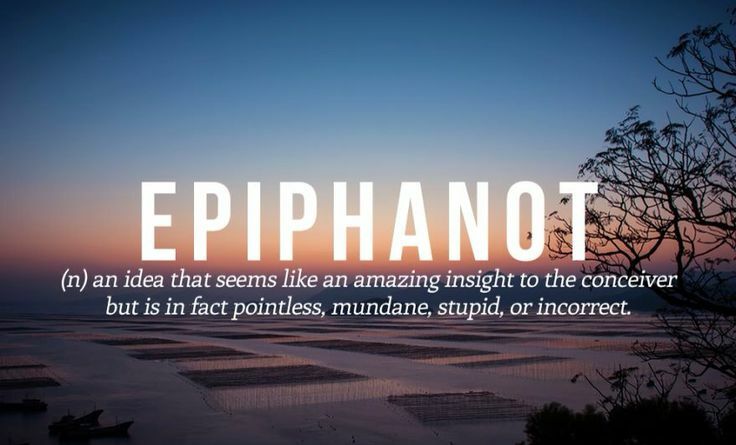 Epiphanot. (n) an idea that seems like an amazing insight to the conceiver but is in fact pointless, mundane, stupid, or incorrect. I’m afraid I have epiphonots all the time, but at least now I know what I’m doing! More clever new words here.